American funk and R&B swept like the Harmattan across West Africa in the late 1960’s, covering almost all popular music in a gritty 4/4 groove. 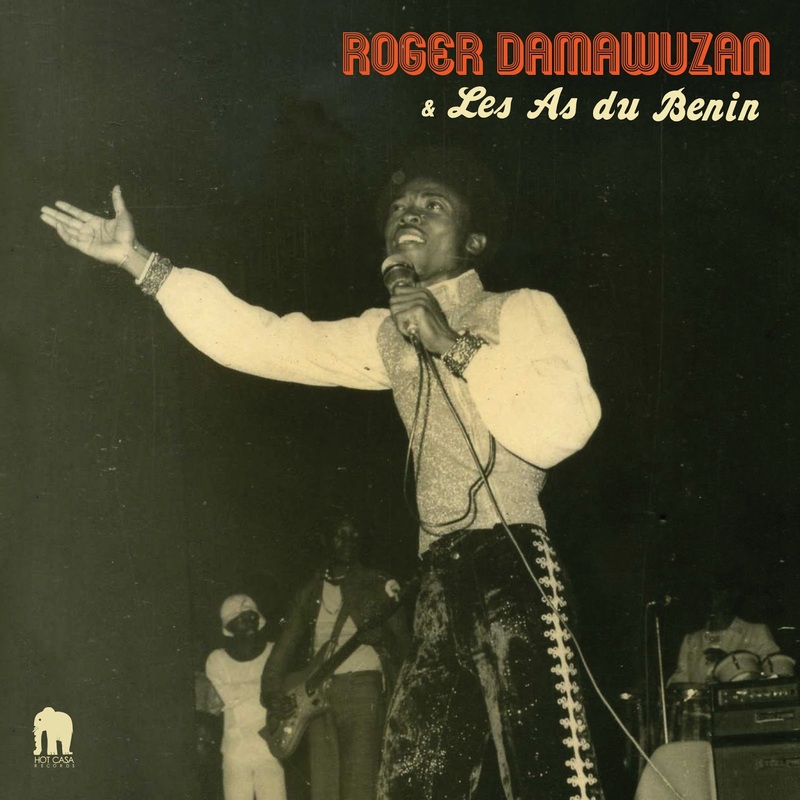 The front men of the hottest bands would inevitably be described as the “James Brown of [your country’s name here].” Roger Damawuzan was most certainly the James Brown of Togo, a sliver of a nation on the Gulf of Guinea nestled alongside Benin, between Ghana and Nigeria. 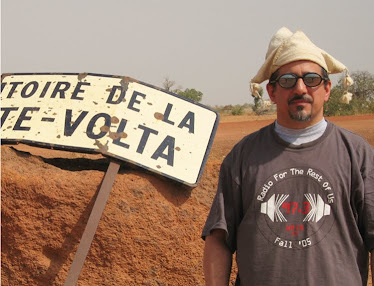 Damawuzan, who still lives in Lome, Togo’s capital, and is still singing (his two tracks on Vaudou Game’s 2014 debut are among that fine album’s highlights), came into first-world focus thanks to his song “Wait For Me,” one of the highlights of Analog Africa’s brilliant 2008 compilation African Scream Contest. If you’ve been waiting for more from Damawuzan, here it is: a total of nine tracks from the years 1972 to 1981. The set appropriately starts with the now well-known title song; track 2 is more groovy West African funk, early 70s style; 3 is a subtly funkified highlife number. Roger and the Aces also stretch out on a few longer tracks, the most successful of which is 9, in the manner of Orchestre Poly-Rythmo. Right on, brother!